Have your phones answered in your business name between 8:30am – 5:00pm business days. Messages immediately forwarded by SMS or email. Use a dedicated Noosa landline phone number on your marketing material. Use our physical and mailing address on your marketing materials. Enjoy large discounts on our Meeting Rooms. Use a dedicated Noosa landline phone number on your marketing material. Calls are diverted to the number of your choice including mobiles. 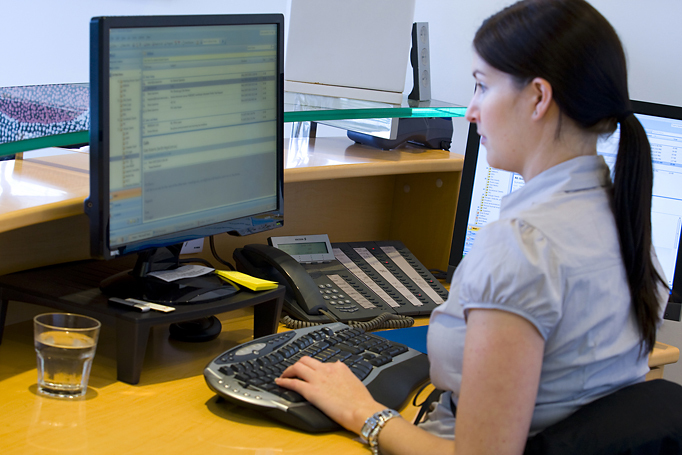 A Virtual Office service can make a huge difference to a one person business. Our Receptionist will take your calls and answer in your business name no matter what size your business. You’ll immediately receive a text or email with the caller’s details and message. We walk you through the simple process of diverting your existing business calls to your dedicated Virtual Office number so you never get interrupted with unwanted calls again. We use the same two staff members to answer your calls, which creates consistency for your callers. Any mail received will be available for collection each morning or we can open and scan to you. Use of our fax number. Faxes are scanned into a PDF document and emailed to you immediately. Invitations to our regular happy hours, morning teas and networking events. As with all of our services, there are no long term contracts, only pay for the time you need the service for. Call us on 07 5430 6666 to discuss your requirements and our options.